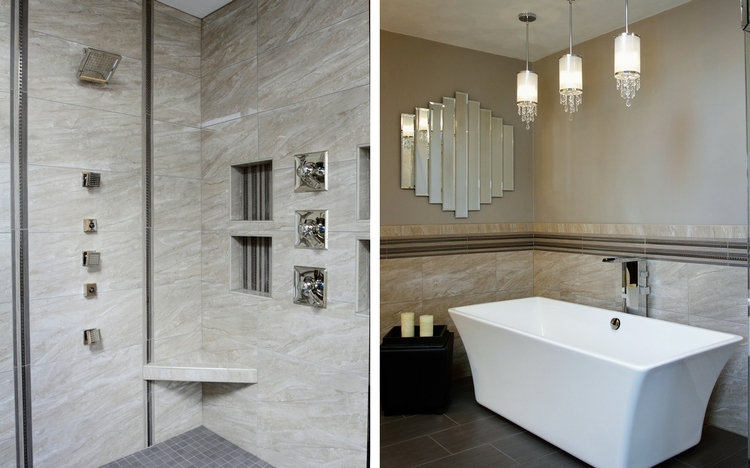 We’ll be happy to schedule a no obligation meeting to talk about your project and the options available to you. With your commitment, we can move ahead to making that dream a reality. 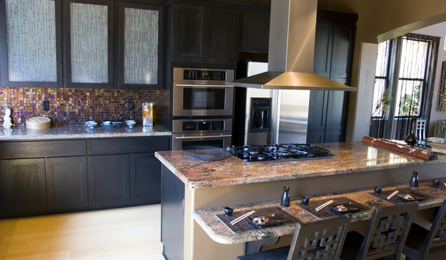 We are there for you after the project is complete with a full warranty on our work. 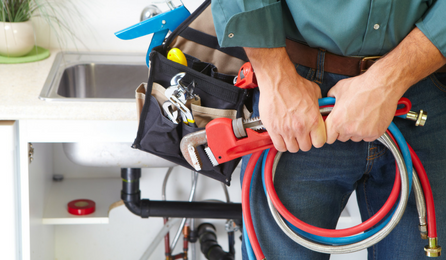 Whether you need a faucet repaired, or you have a clogged drain line, Turek’s is there for you. With trucks that are rolling warehouses, we can virtually fix any plumbing problem you have in one call. You receive professional, ethical, and honest service 24 hours a day, 7 days a week. At Turek’s Plumbing we are dedicated to tackle your most difficult sewer problems. With state of the art diagnostics equipment, we can determine the reason your clogged up with efficiency and in a timely manner. There is no doubt we will get your drain back to flowing in no time. Our team works tirelessly to deliver five star service. 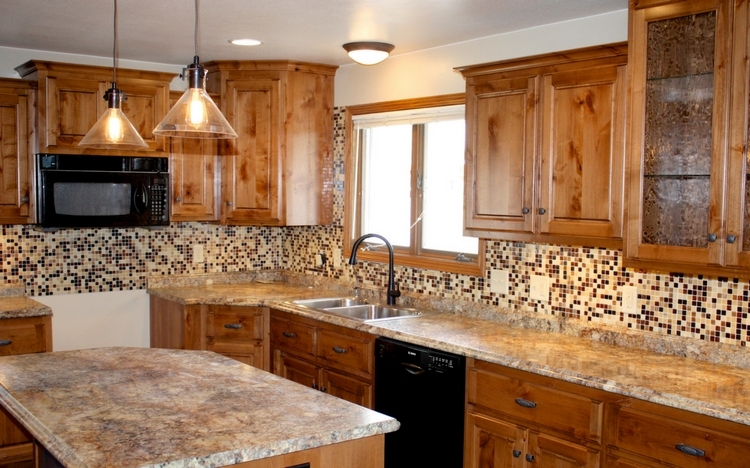 We offer free estimates, up front pricing and 100% satisfaction guaranteed. As you can see from our reviews, we have designed a process that will give you comfort and peace of mind with projects small and large. 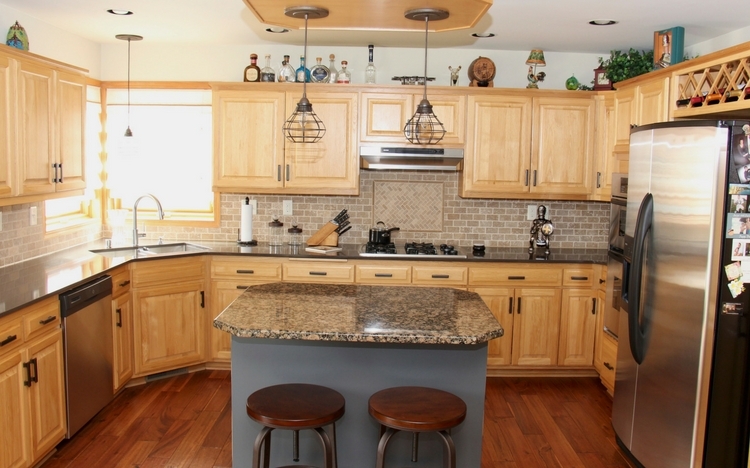 Turek’s Plumbing have been serving the Appleton and Fox Valley community for over 30 years and continue to hone our craft.  Turek’s Plumbing is proud to employ simply, terrific people. Hence, our slogan. 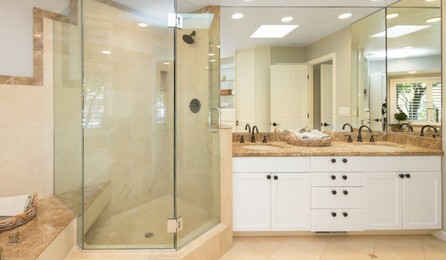 Should you need general plumbing service, drain and sewer repair or bathroom and kitchen remodeling services, we are here to help. Serving the Fox Valley and surrounding areas for over 20 years, Turek’s plumbing is truly a family business. Ed Turek started the business in 1987 out of his garage with one truck and a lot of ambition. The business has grown steadily over the years building a large following of extremely satisfied customers. 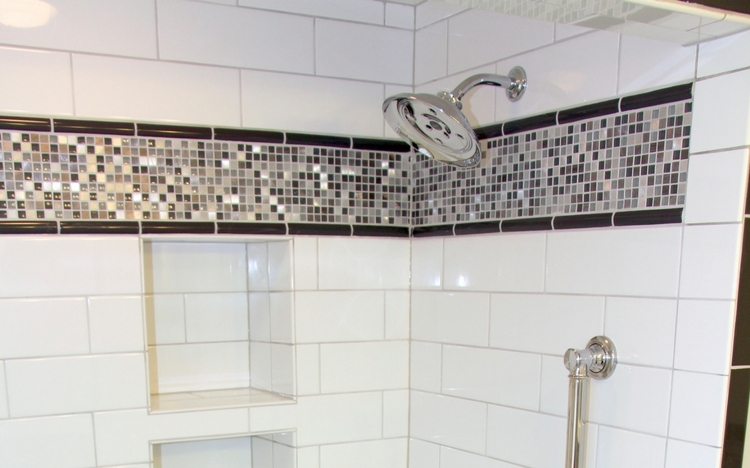 Turek’s Plumbing is solely focused on service and remodeling. We have grown and now operate out of an 8000 square foot facility with a complete training room to keep all of our staff up to date on the newest advancements in our industry. 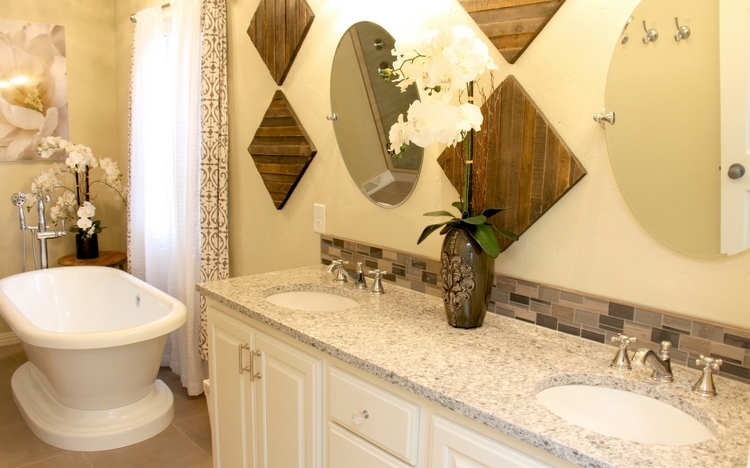 I had work done by Tureks at one of my rental properties, the quality of work and service was exceptional. They called ahead to let me know they were coming, arrived on time, and got all my plumbing issues resolved. They had all tools and parts right on their truck, very impressed. 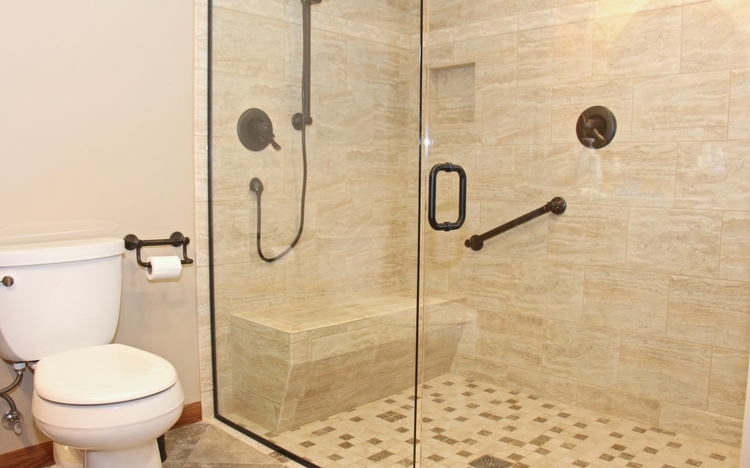 Turek's is far and above the best plumbing company in Appleton. The level of professionalism is exceptional, from setting the appointment to prompt scheduling and first-rate, yet affordable, service. I have had them fix mistakes other plumbers did not catch. Turek's owner's decades of experience is evident throughout the company, in that all employees are thorough, and make decisions based on those many years of experience, rather than guesswork. Without a doubt, this is the plumbing company to call. We couldn't have been happier. Jeremy was professional, helpful, and very knowledgeable. He explained everything they would do to complete the job. When they finished they cleaned the entire area. When we need any plumbing work done Tureks will be the company we call. Thank you for a job done well. Take advantage of Turek’s monthly coupons & offers!